Many studies have demonstrated the positive impact an activity like dance can have on a young person’s academic performance and personal feelings of self-concept and life satisfaction. At Peninsula School of Dance we pride ourselves on providing an environment that helps kids to stay busy, and boosts their emotional engagement and self-worth. The School has serviced the Mornington Peninsula for over 50 years and produced some of Australia’s finest dancers, teachers and choreographers. 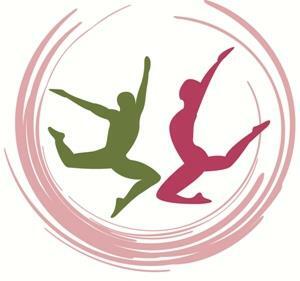 Formerly Rosebud Ballet School (Est 1961), the faculty at Peninsula School of Dance believes that nothing is more joyful than watching a young child explore the world of music and movement with pure delight and carefree abandon. When this is nurtured in a loving environment by highly qualified staff, students will go on to derive many benefits from learning the art of dance. Dance is one of the most versatile art forms. It offers an outlet of creative expression, builds confidence, encourages self-discipline and provides an array of physical benefits such as improved fitness, posture and deportment. Our young students are particularly fortunate to be able to benefit from having a pianist providing beautiful and stimulating music in classes.